Stamp Duty and the 'Cupid Tax' - Essential reading for those buying additional property when married or co-habiting. As many people are now aware, the rules on stamp duty changed on 4th April. People buying additional properties face the possibility of paying Stamp Duty Land Tax at 3% above the standard rate. 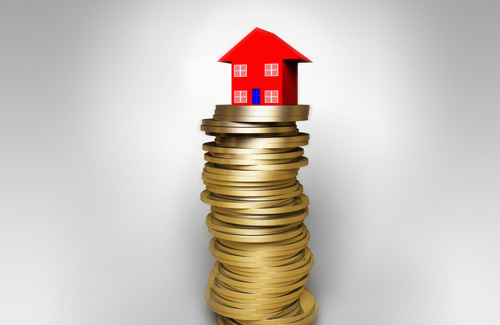 Primarily this affects people buying buy to let investments properties and second homes. However, the rules regarding property ownership are slightly more complicated than this. The rules affecting married couples or those in civil partnership can dramatically effect the Stamp Duty Land Tax payable, a situation that has led the new rules being labelled as “the Cupid Tax”. For example, Mr Jones and Mrs Smith are cohabiting (unmarried) in a rented property. Mrs Smith already owns a property which is let out. Mr Jones buys a property in his sole name for £190,000, which Mr Jones and Mr Smith will live in. The property being purchased is not replacing a main residence. Mr Jones will pay Stamp Duty Land Tax of £1300. In contrast, let us assume that Mr Jones is married to Mrs Jones. Mrs Jones already owns a property which is let out. Mr Jones buys a property in his sole name for £190,000, which Mr and Mrs Jones will live in. The property being purchased is not replacing their main residence. Under the new rules, where an individual with a spouse or civil partner buys an additional property where the spouse or civil partner is not a joint purchase, the spouse or civil partner will be treated as a joint partner for the purposes of Stamp Duty Land Tax. It should be noted that this applies to both marriages and civil partnerships. This means that the transaction will be charged at the new higher rate of Stamp Duty – a tax liability of £7,000.